Successful in 2019. And in the future. More sales. More margin. More satisfied customers. Compact presentation with "Easy Find Concept". Highest purchase impulse on your customers. 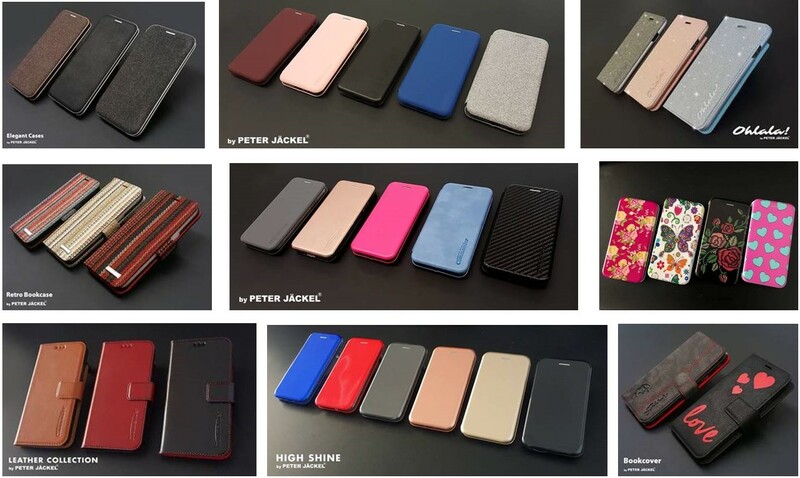 Available for all smartphones: Apple, Samsung, Huawei, Sony, Gigaset, Wiko, Honor, Nokia etc. Premium HD Glass screen protectors. NEW. For FITBIT. Premium Armbands. NEW. Producer of GIGASET original accessories. 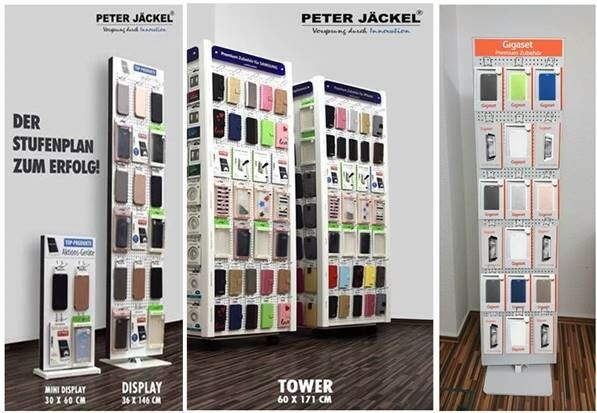 More sales with professional display solutions.